Don’t forget to add those quirky events to your content calendar! 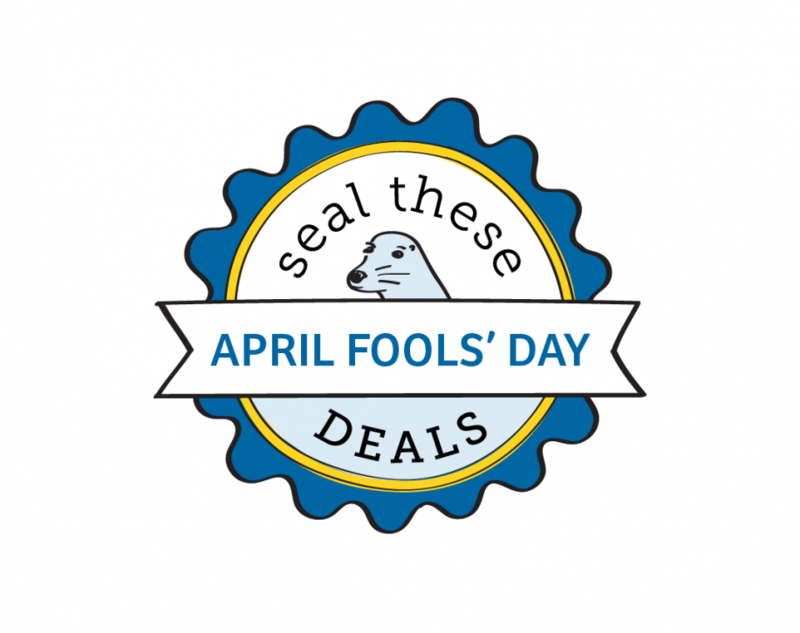 For this year’s prankster holiday, search the Coupon and Deals Database for key terms such as, “April Fools’ Day”, “Pranks” and “April” for the latest in humorous deals. 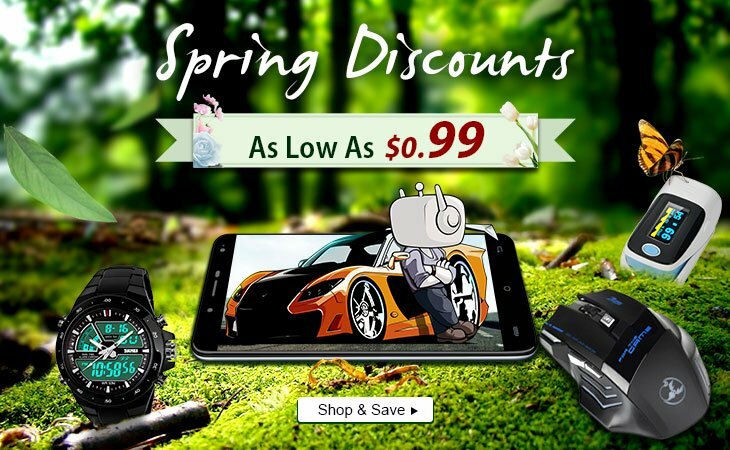 For instant deal notifications, don’t for get to subscribe the the Deals Database RSS Feed too! Some deals only last for the day, so blog about them while you can! *We hope that this helps you find inspiration to write blog posts, reviews, gift guides of your own, and generally find great Merchants and Retailers to partner with. Join Steve Spangler Science’s Affiliate Program! Join New Frog’s Affiliate Program! Join Pure Pranks’ Affiliate Program! Join Eric Dress’ Affiliate Program! Join Bijoux Box’s Affiliate Program! Join Deal Extreme’s Affiliate Program! Blog inspiration can strike at any time. 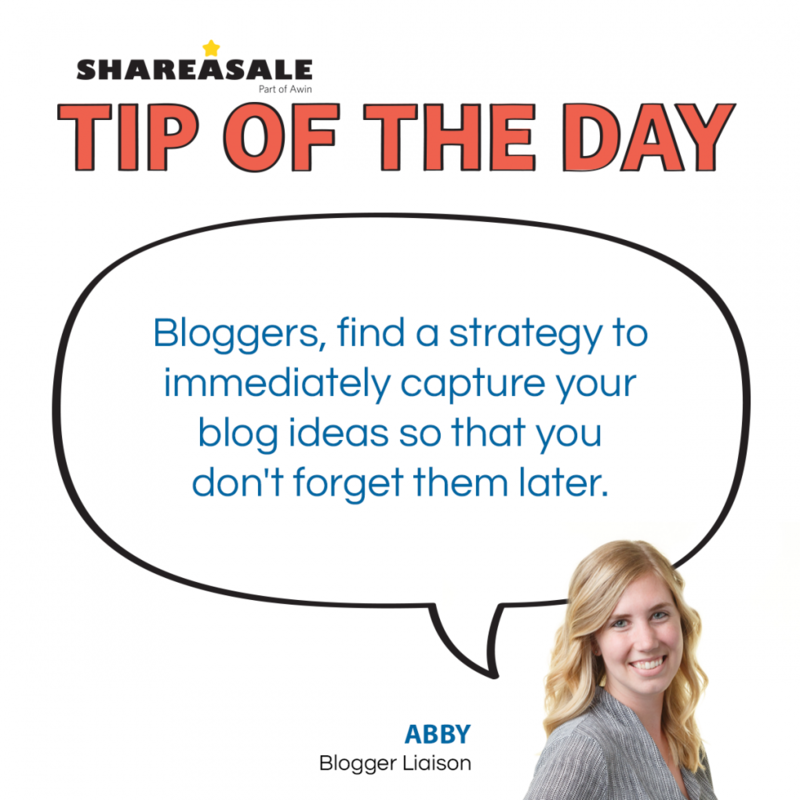 Something as simple as a product ad, a conversation, architecture or even a trip to the grocery store could be the spark that gets your synapses firing enough to generate a new post. 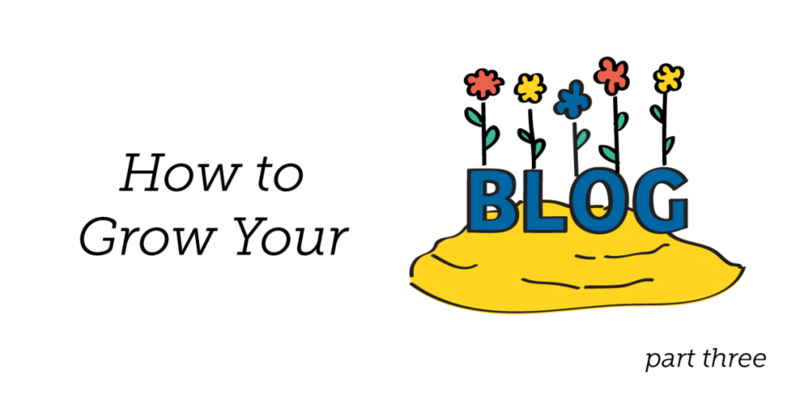 We have reached the final part in our ‘How to Grow Your Blog’ series. If you’ve been following along since Part One of ‘How to Start a Blog,’ I applaud you for sticking with me! ALERT! Share Your Spring LookBook Art on Instagram and Win a Prize Pack worth $100! Share Your Spring Lookbook Art on Instagram and Win! 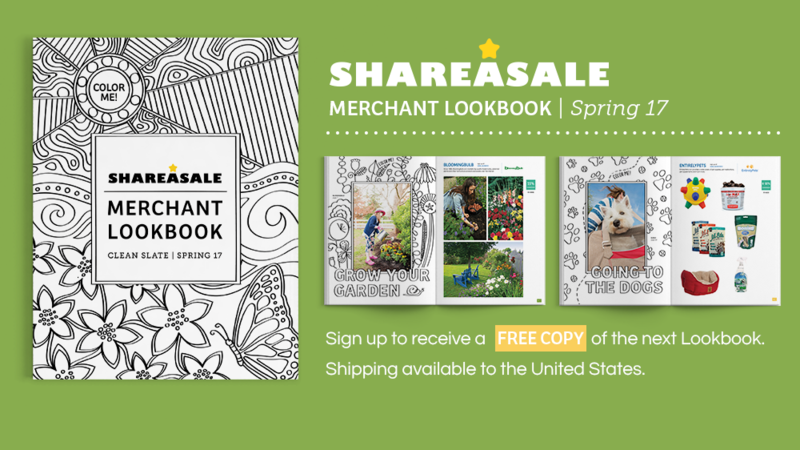 We are so excited to have just released our newly renamed, ShareASale Merchant Lookbook.